Add a touch of style to your work with these bow paper clips. Who says you can't be chic and functional at work? 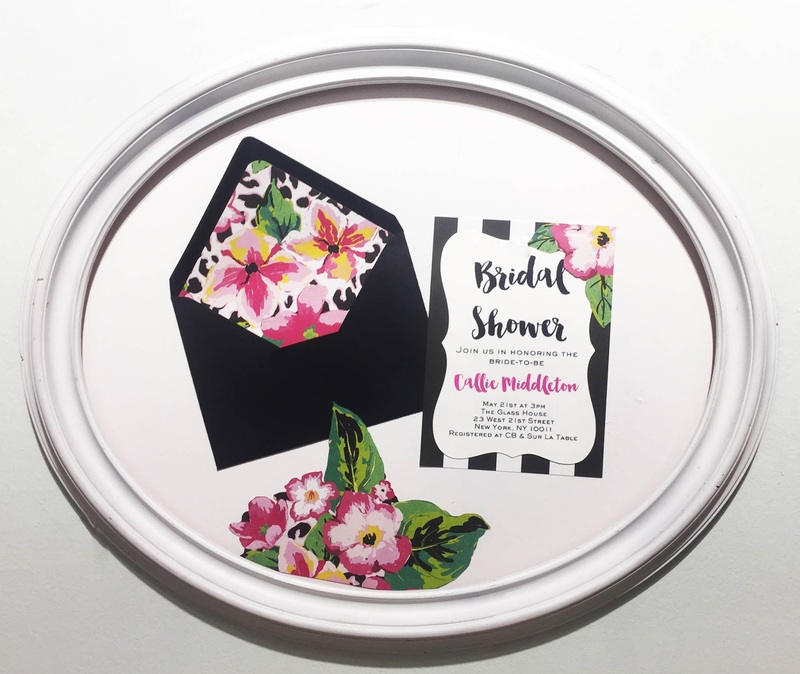 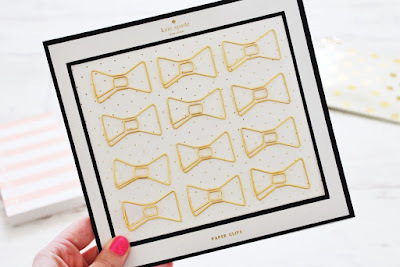 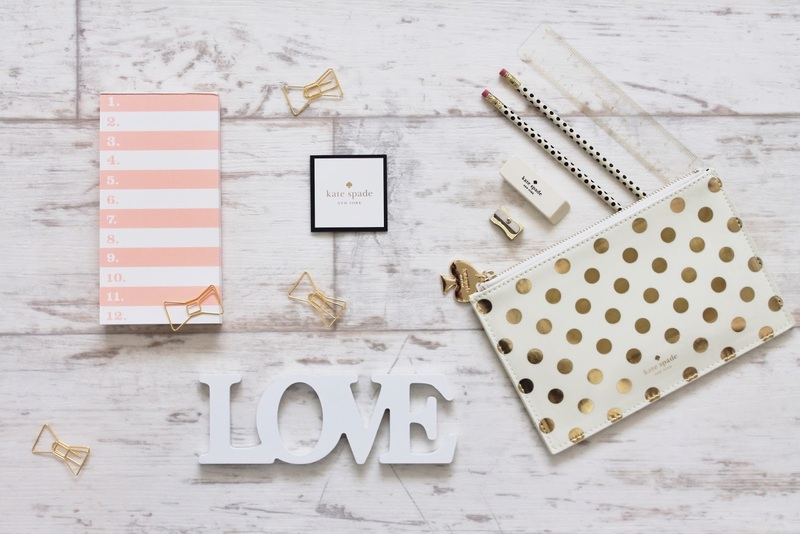 Our Kate Spade office products is a must for any fashionista. 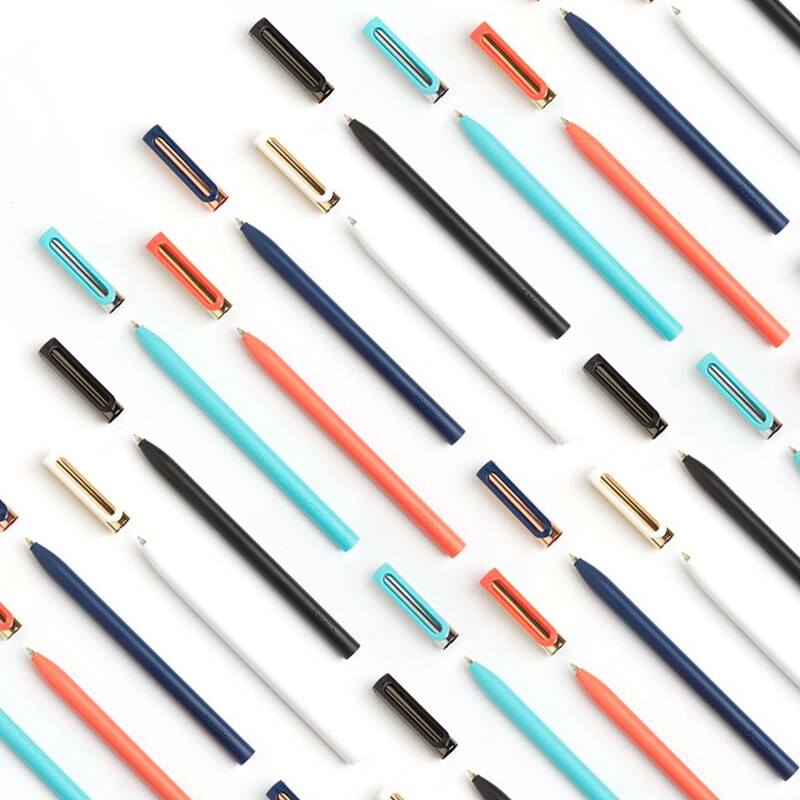 With luxurious rollerball ink and a coordinating metallic cap, you’re going to find yourself autographing absolutley everything. 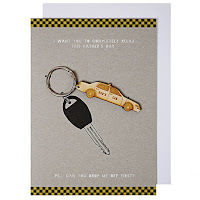 Just don’t be surprised if you get a few more adoring “ooohs” and “aaahs” when you sign a check! It's all in the details, like this beautiful gold flamingo scissor. 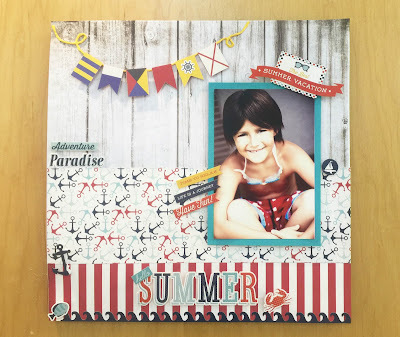 Come by our store and shop all of your summer must haves! 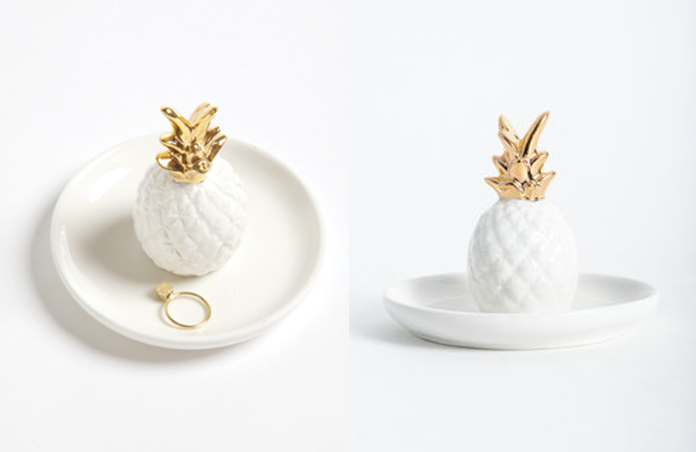 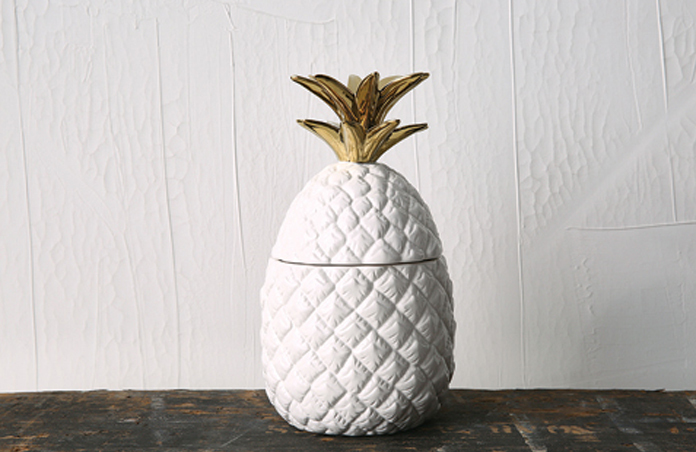 This stylish ceramic ring holder is great for placing your jewelry, with a gold pineapple accent unlike your ordinary ring holder. 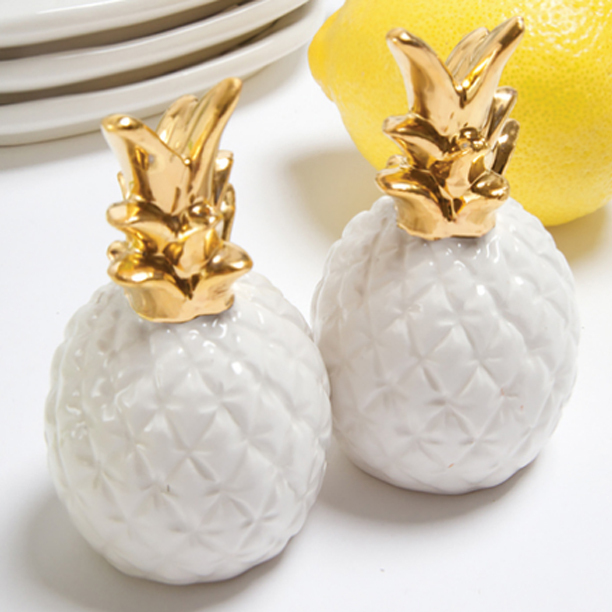 Bring a little spice to your kitchen table (literally) with these pineapple shaped sale and pepper shakes. 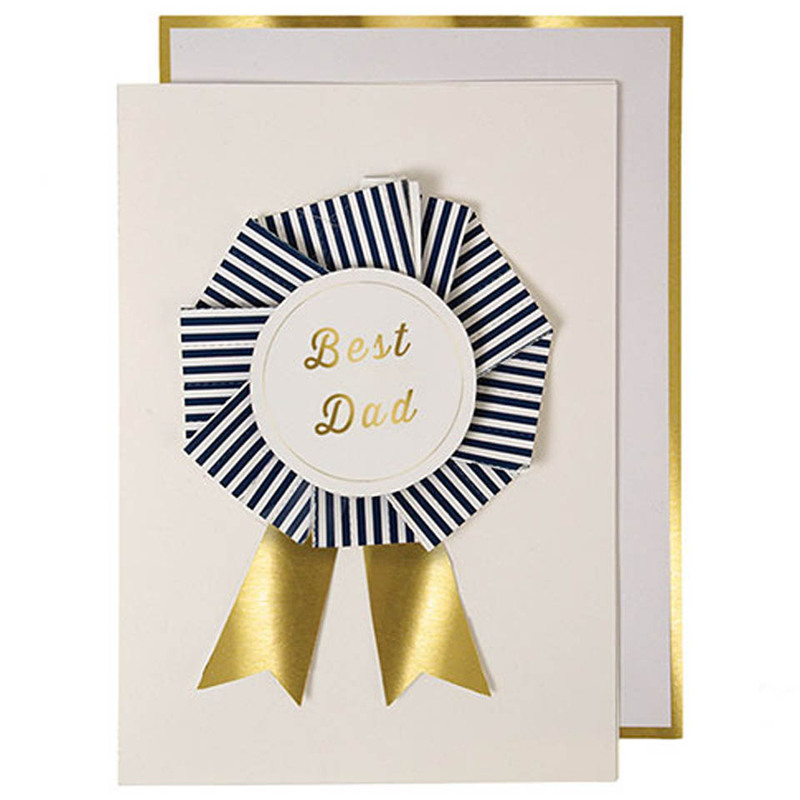 Don't wait until the last minute to get Dad the perfect Father's Day card. 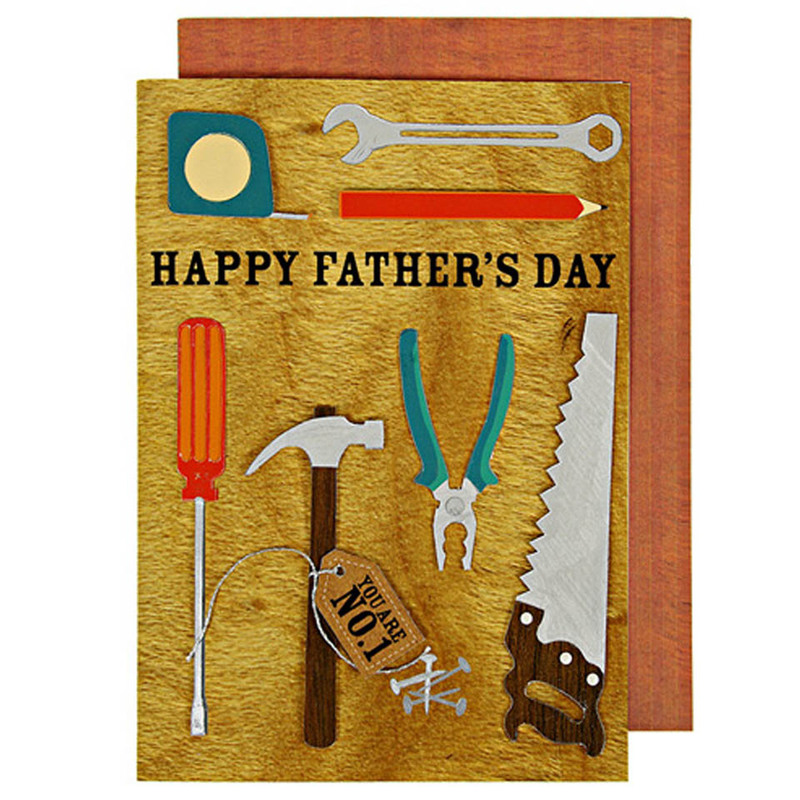 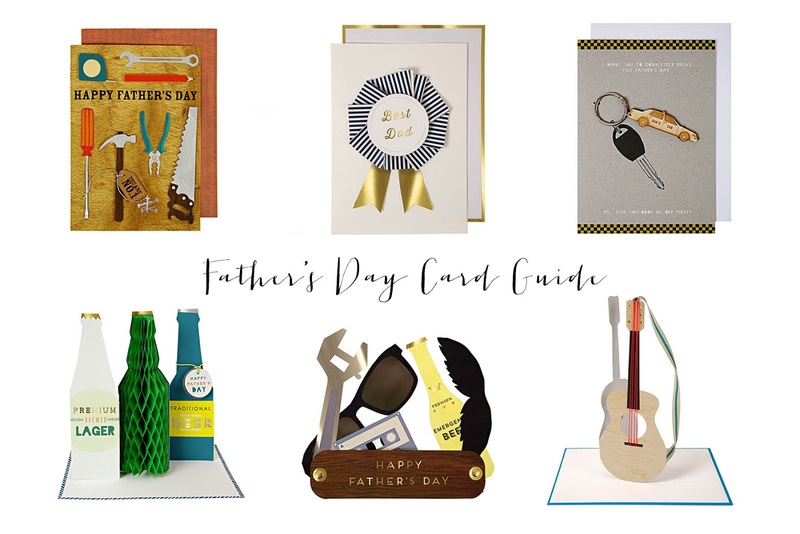 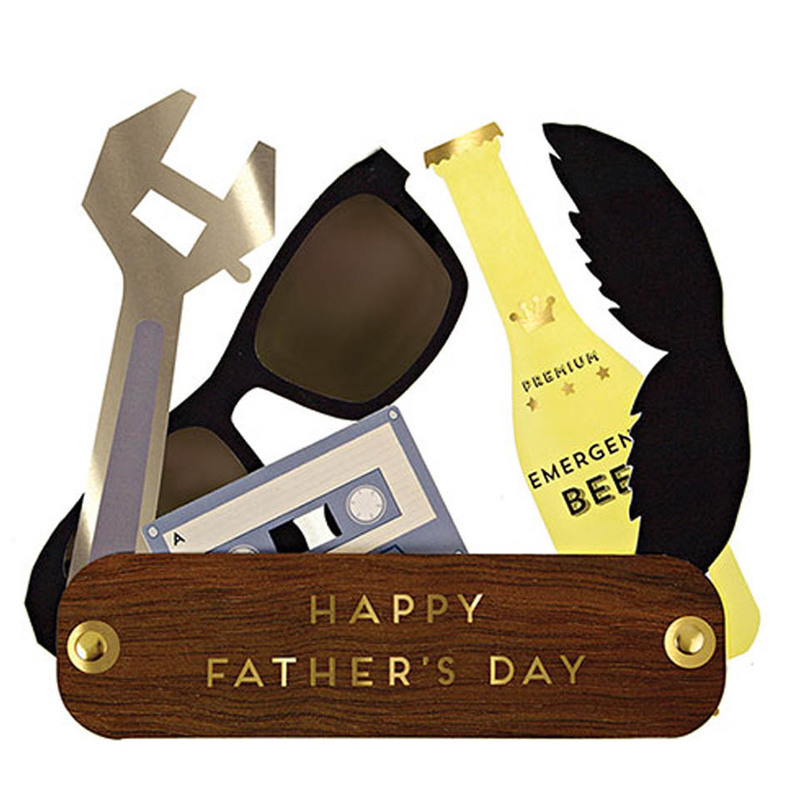 We have a large selection of small gits and cards for Father's Day. 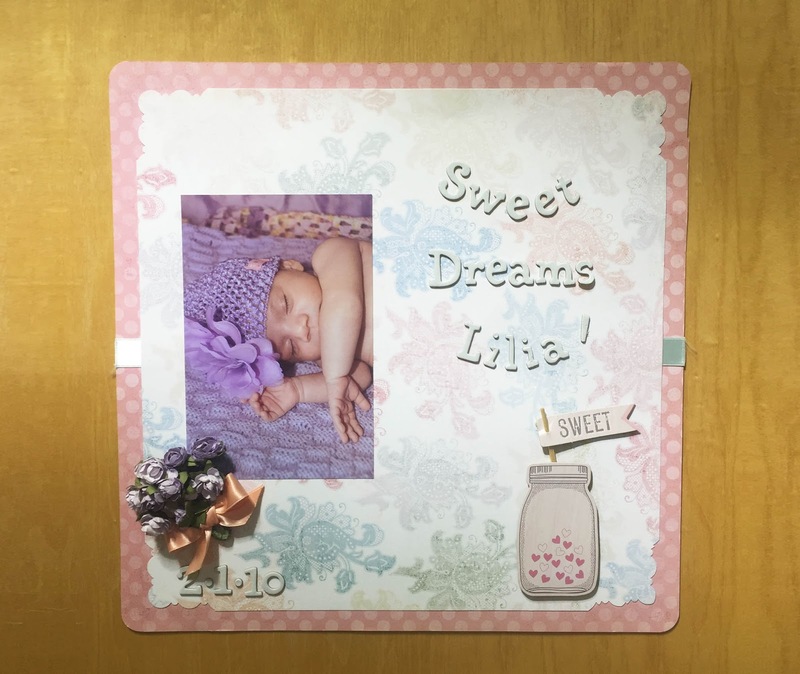 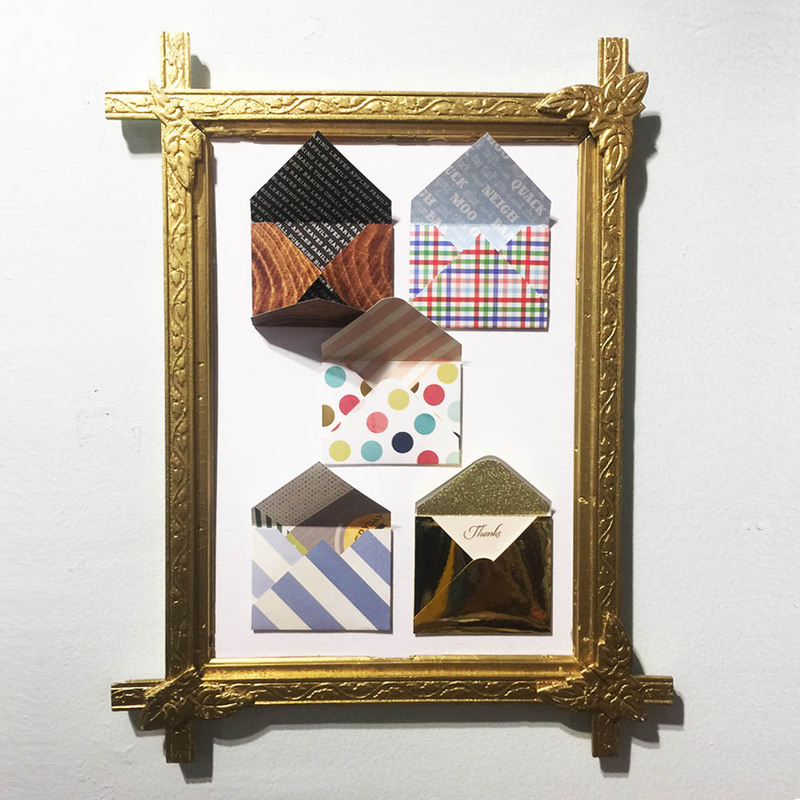 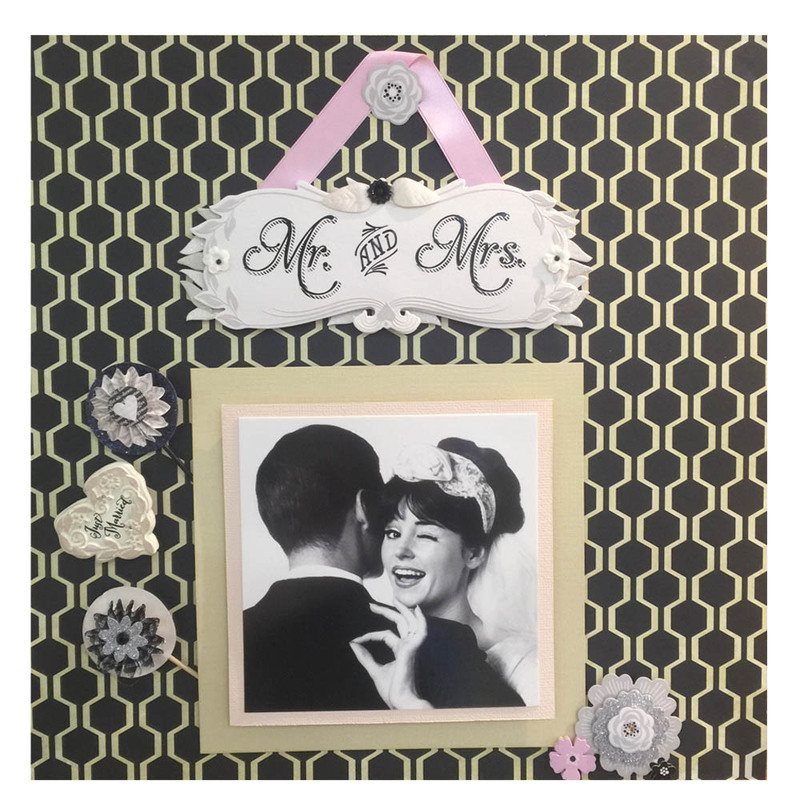 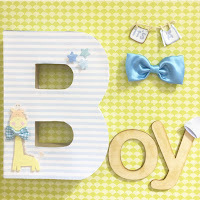 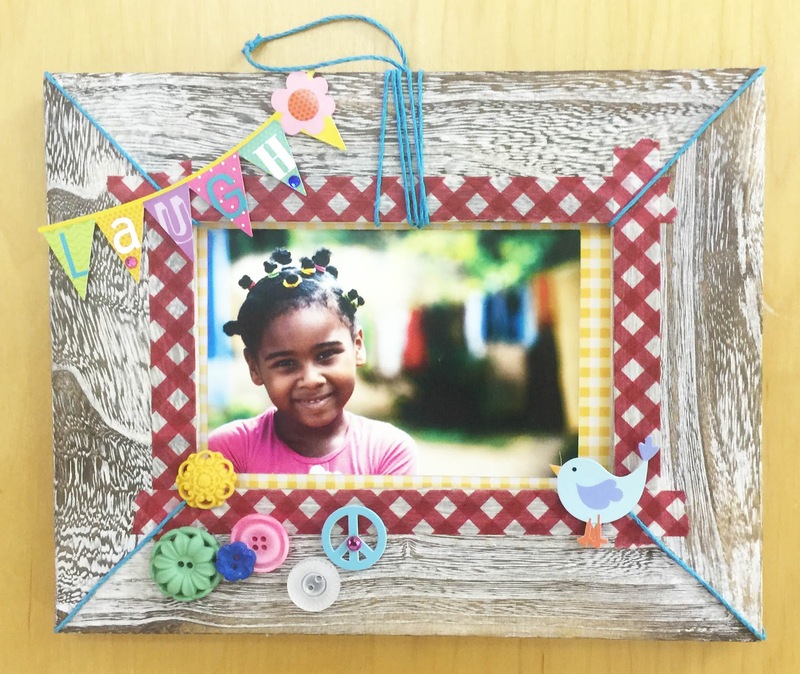 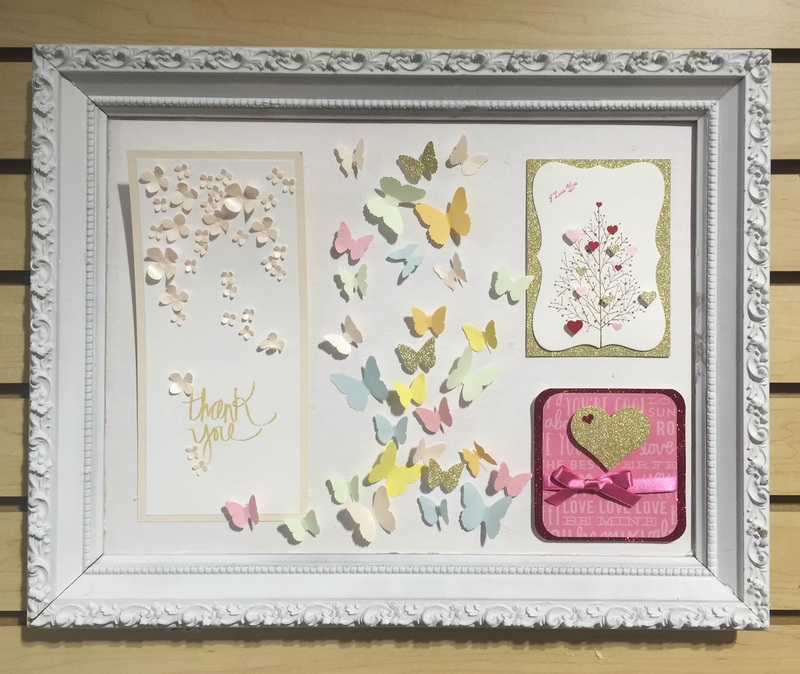 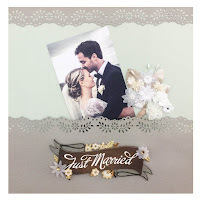 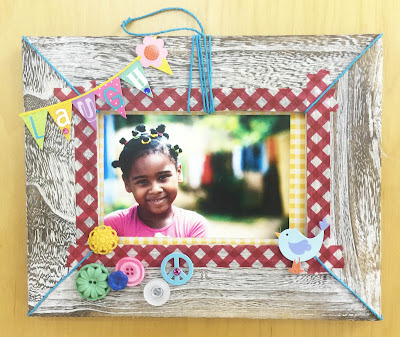 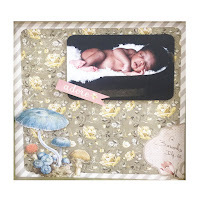 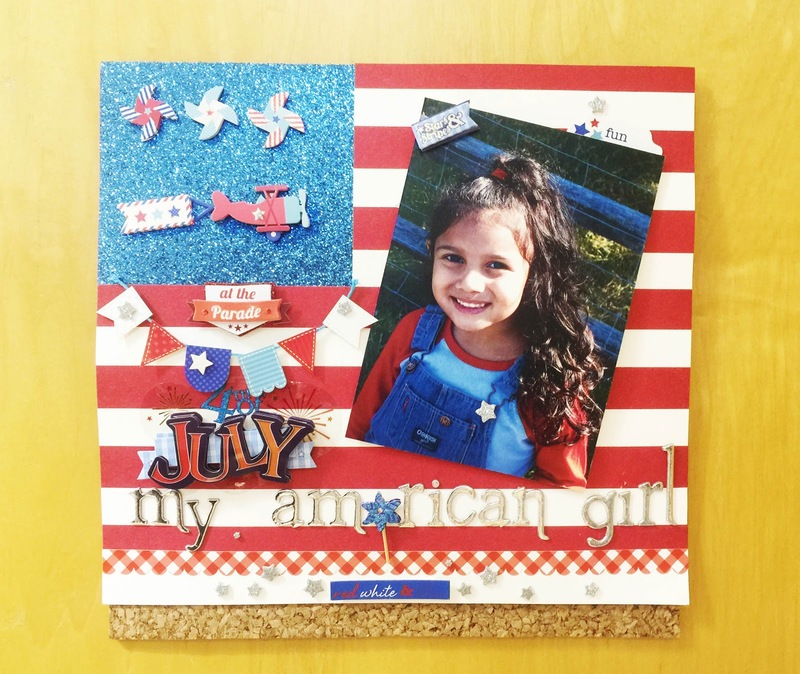 Scrap booking is a great way to enhance your memories and personalize your favorite pictures. 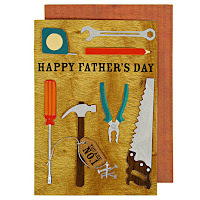 With our large selection of crafts and knowledgeable crafts experts it will be hard to stop. 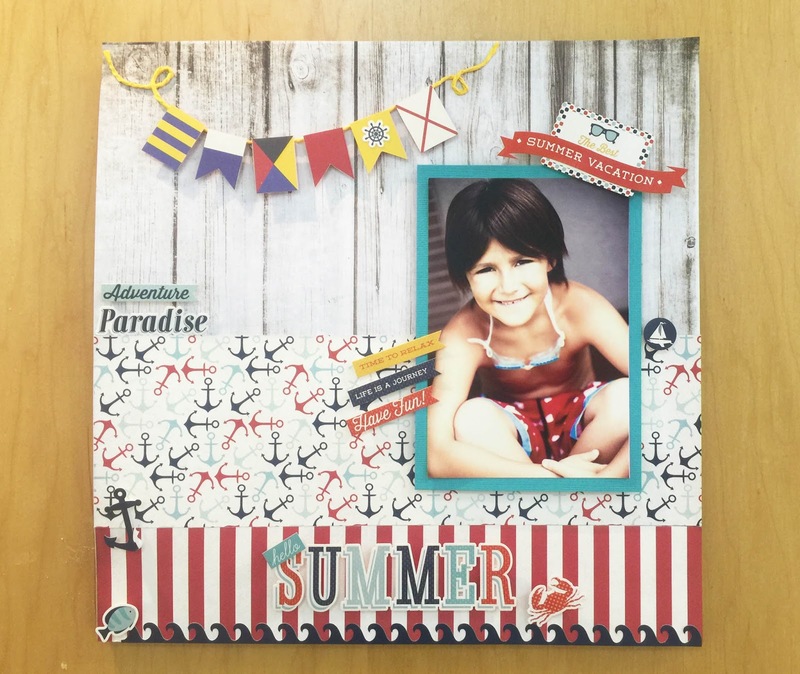 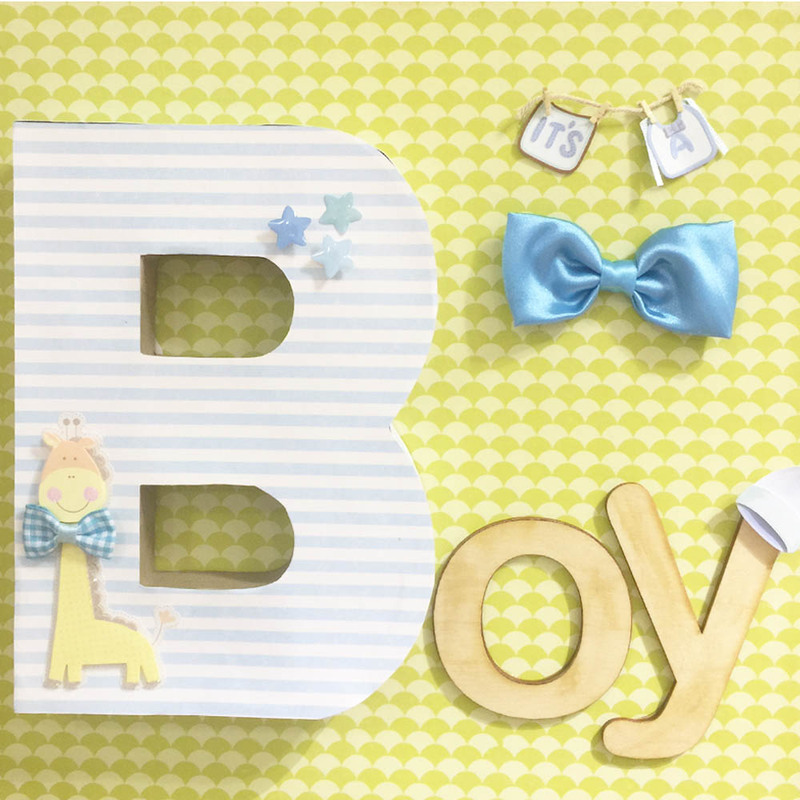 From our craft tools, adhesive, stamps, masking tapes, craft paints, stickers, felt sheets, foam sheets, scrapbook paper we have everything needed to get crafty. 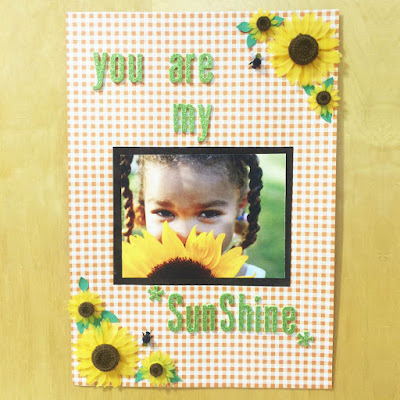 Our knowledgeable experts can help with ideas and any questions you may have. 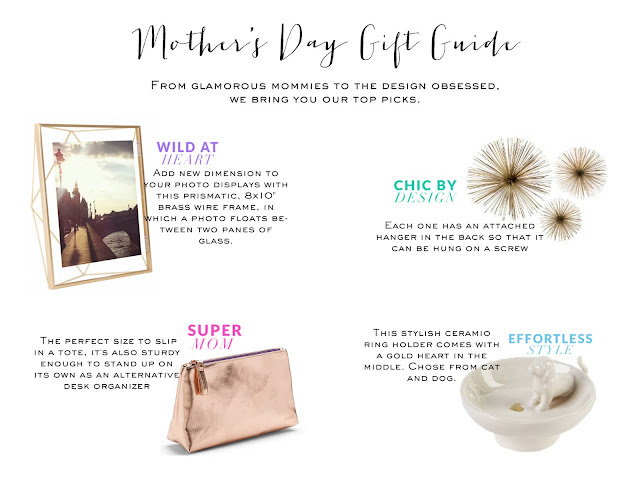 Take a look at our essentials for this upcoming Mother's Day. We have everything needed to make sure Mom has an amazing day! 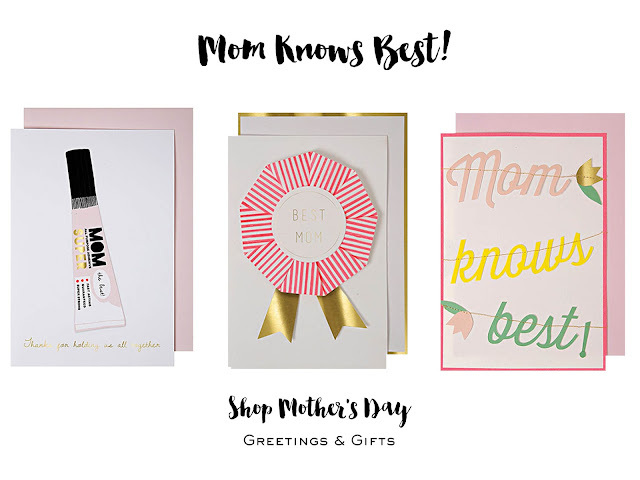 Sometimes the best gift we can give our moms is to spend a little quality time with them. 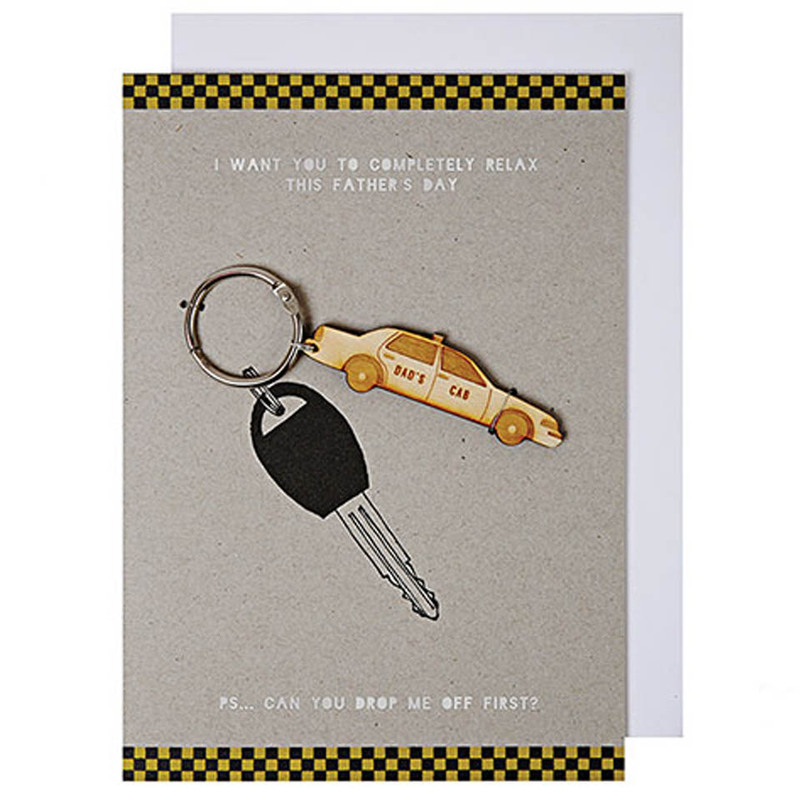 Come by our store and pick up some gifts together. 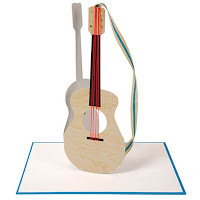 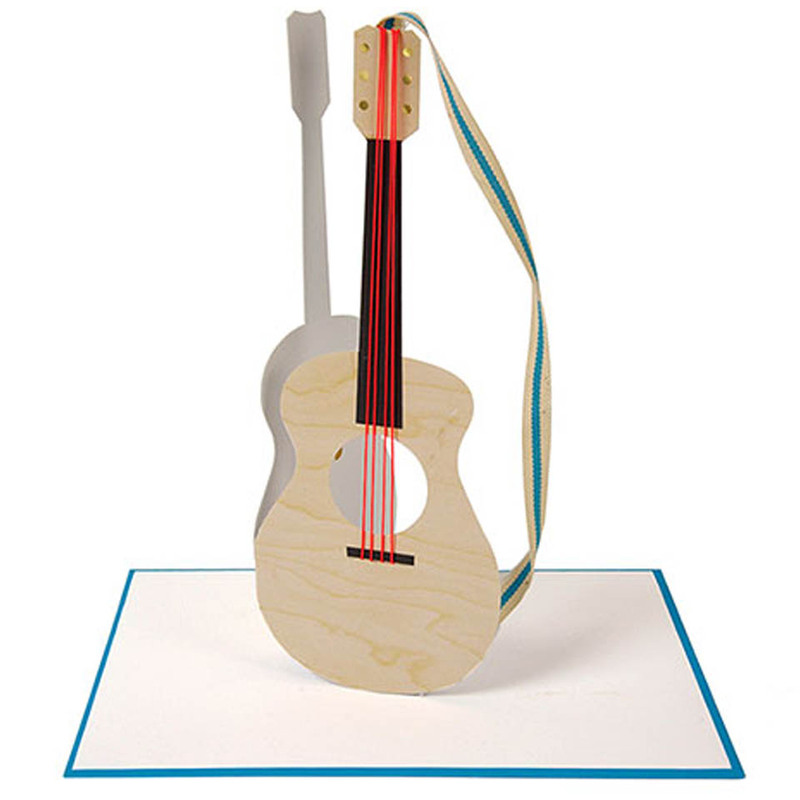 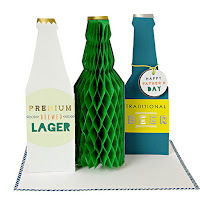 From cards to small gift, take a look at our gift guide and choose your favorites! 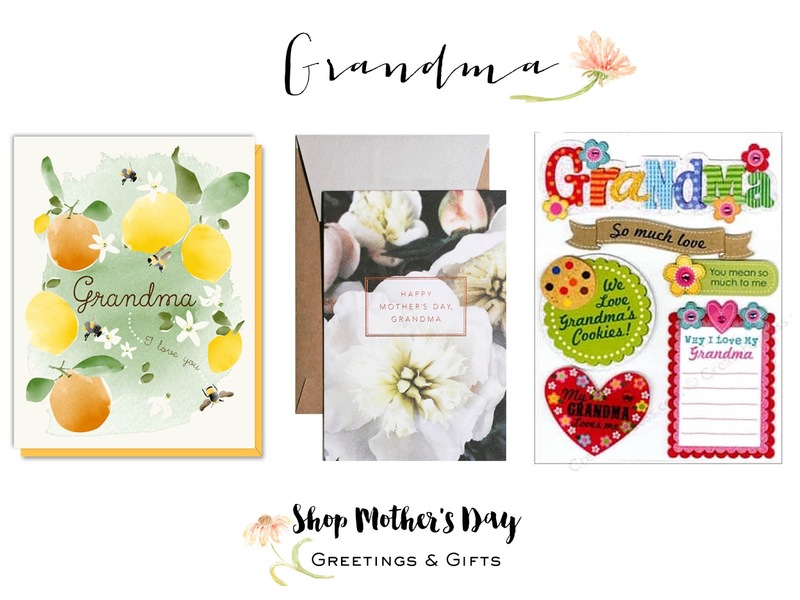 Make this Mother's day fun and spend some quality time with grandma while shopping our large selection of cards and gifts. 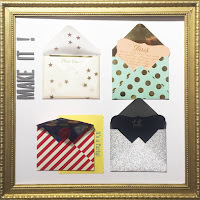 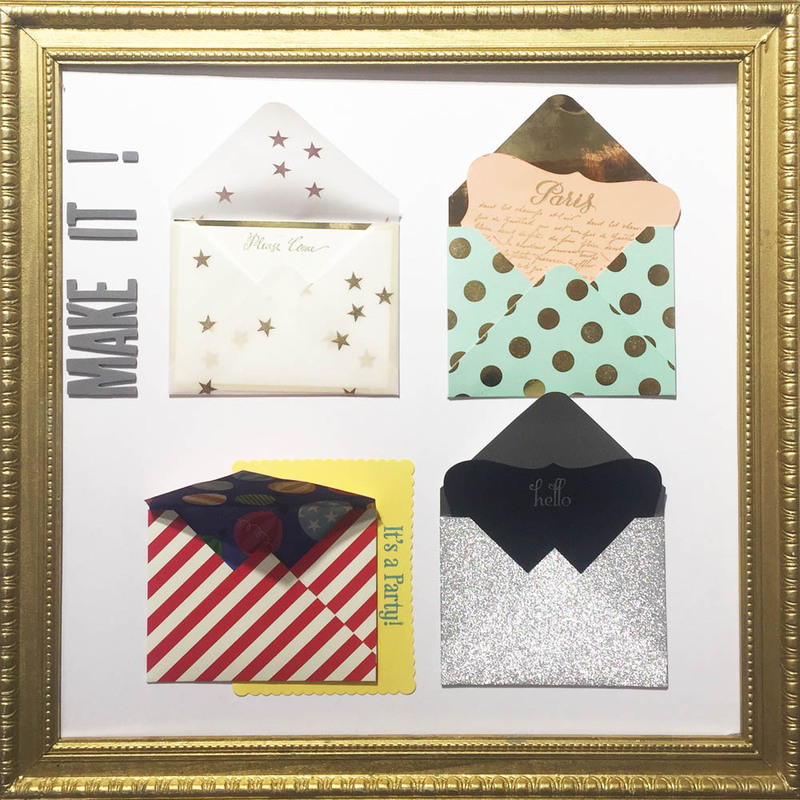 Pick your favorite gifts and cards together! 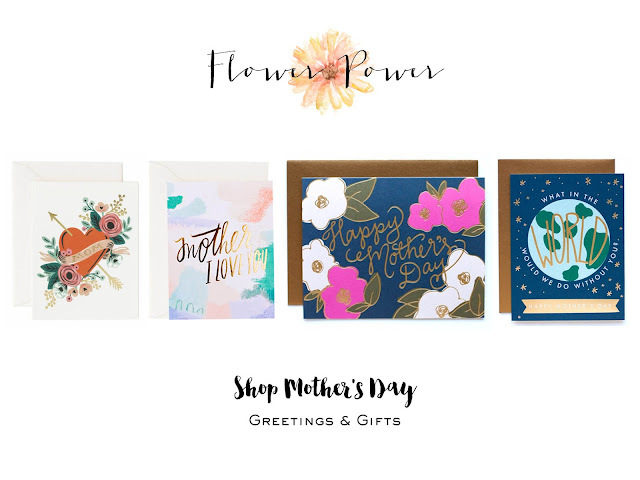 Shop these and other great Mother's Day cards and gifts ideas at our store located in the heart of Manhattan. 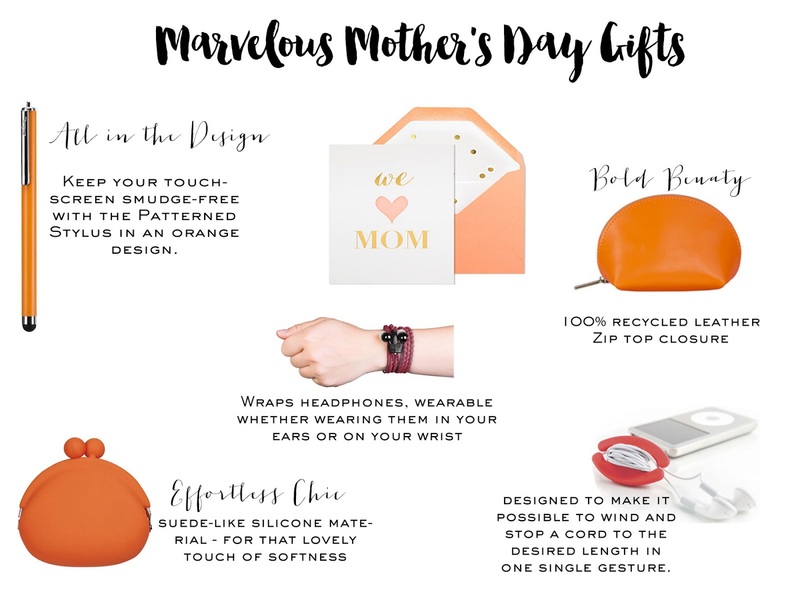 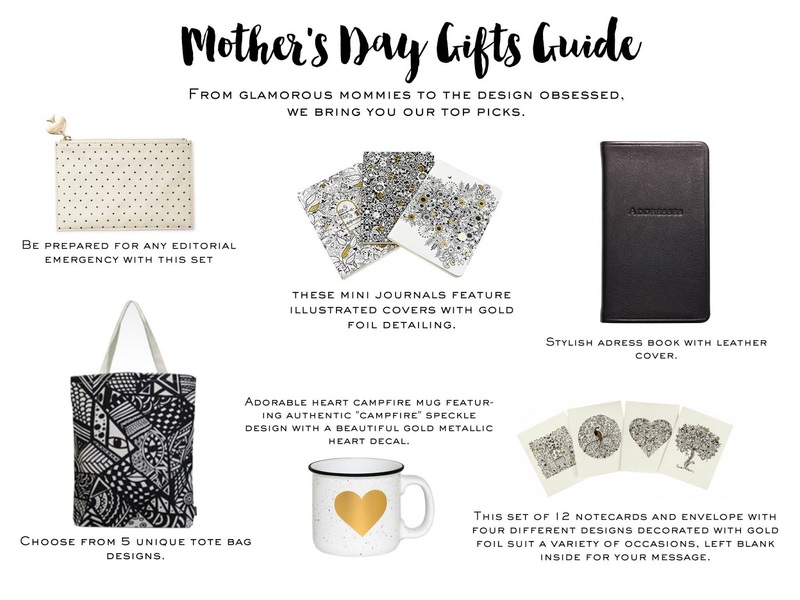 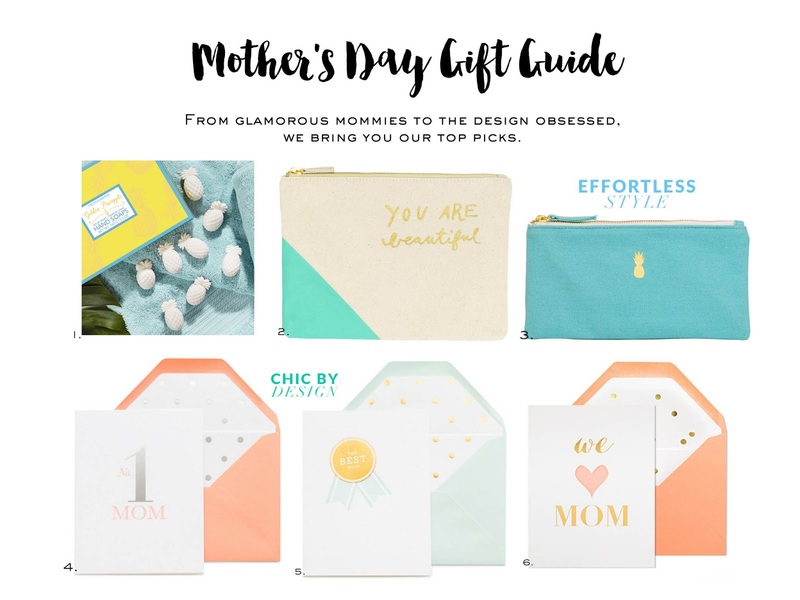 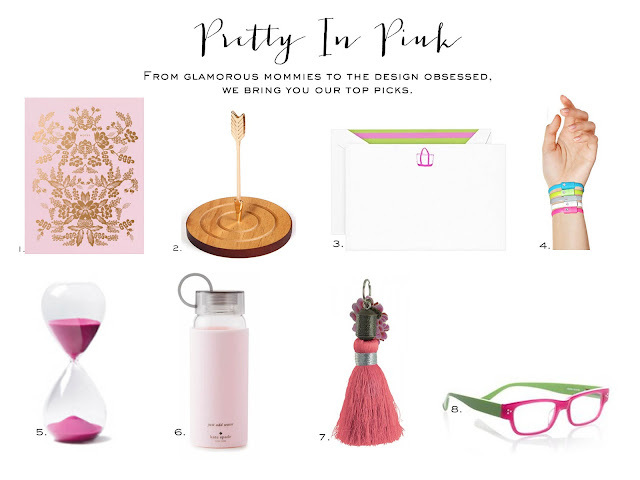 Our gift guide makes it easy to give Mom the best gift! Give mom a card to remember this Mother's Day. 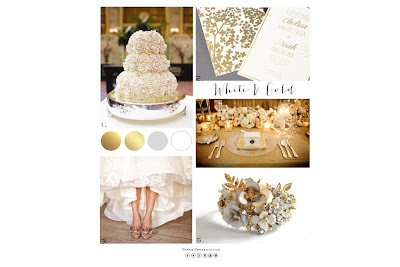 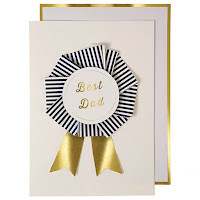 Choose from our large selection of cards, like these cards with gold foil printing and flowers. 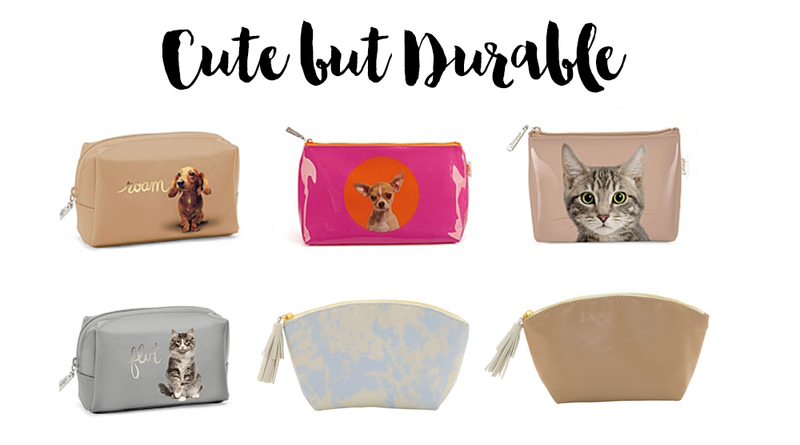 These clutches are a great way to stay chic while maintaining all your favorite items in one place. 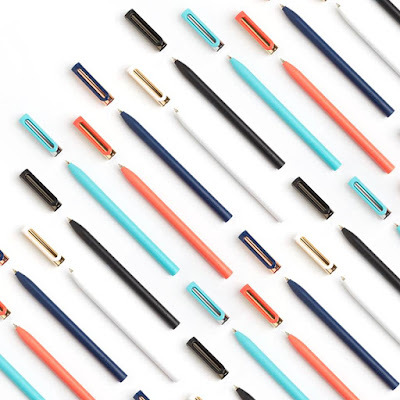 Choose from various styles to match your personality and style.